New model ABYSS Diana Phi Headphone- Bigger On The InsideTMThe ABYSS Diana luxury line of headphones was launched in early 2018. 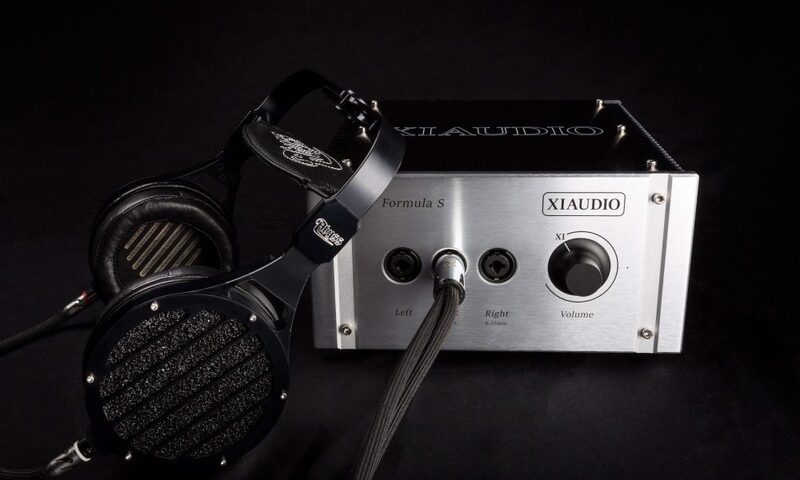 Touted as the world’sthinnest boutique headphone, it has since changed longstanding perceptions of headphonephysics by easily comparing to and in many cases besting the highest performanceheadphones. World-class sound in a compact portable package. ABYSS has since worked toward furthering this success, producing a second higherperformance Diana version that’s ‘bigger on the inside’ by incorporating the Phi planarspeakers from their agship AB-1266 Phi CC, the headphone on the tip of any connoisseur’stongue when asked; ‘What’s the best’? nement to soundnever before heard in such a compact package. As with any ABYSS, she’s quite capable ofplaying any genre of music to an extreme level of enjoyment, limited only by the electronicsand recording. The goosebump inducing ‘you are there’ sound is to die for. 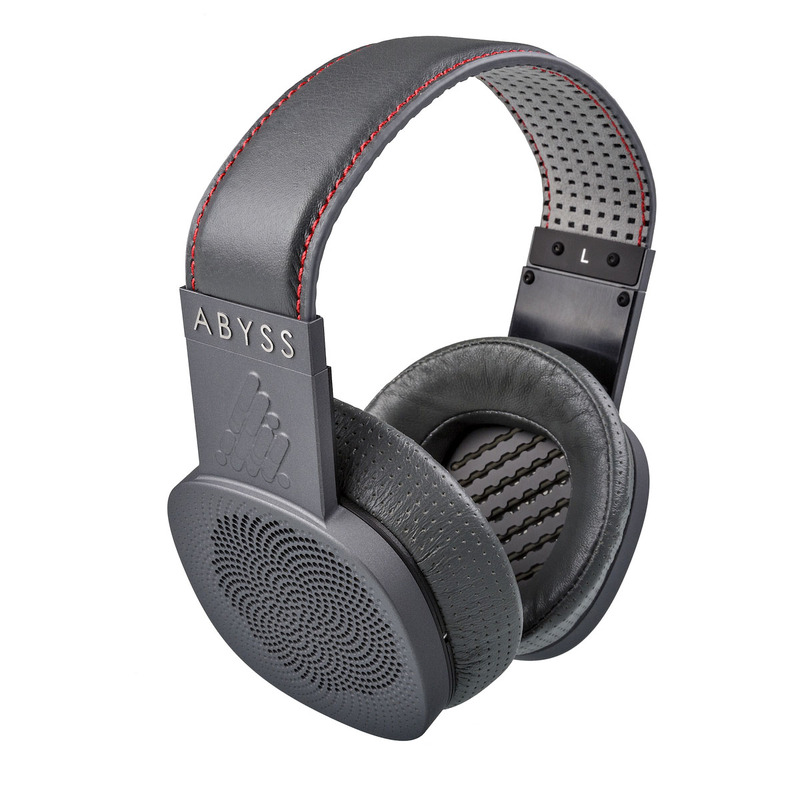 ABYSS has also created a new ear pad to better match the acoustics of the new Phi drivers.Also bigger on the inside, the new pads further expand on soundscape and comfort.